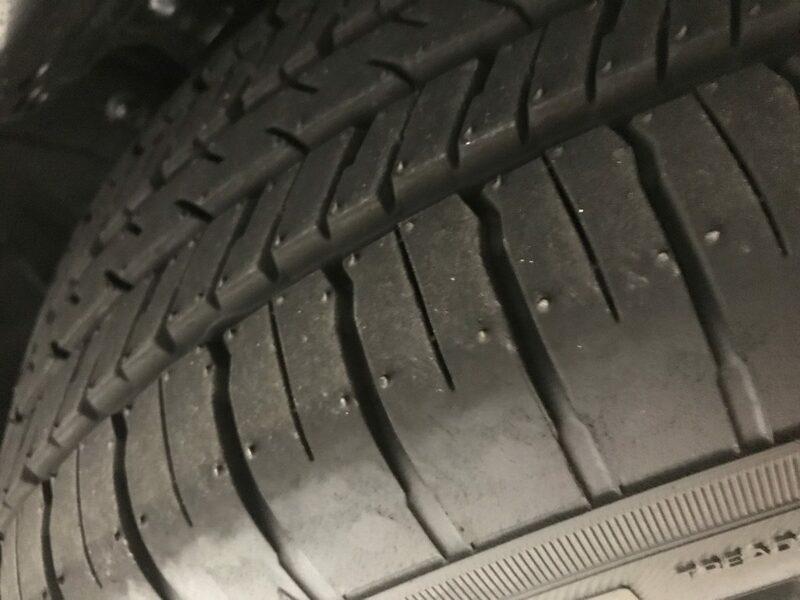 I have 3 Yokohoma Geolandar G91 tires off my 2018 Subaru Crosstek. They have 6,291 miles on them. $50 each or $150 for all three.